UFH offers its customers optimum disposal and treatment solutions. To keep this service on the highest possible level sustainably, we cooperate with top partners in national and international networks in the field. The invariable, ultimate goal is to make the processes as straightforward for our customers as possible and to comply with the different disposal obligations for WEEE and batteries in the different European countries. To achieve these goals we play an active part in specialist panels and advocacy groups. 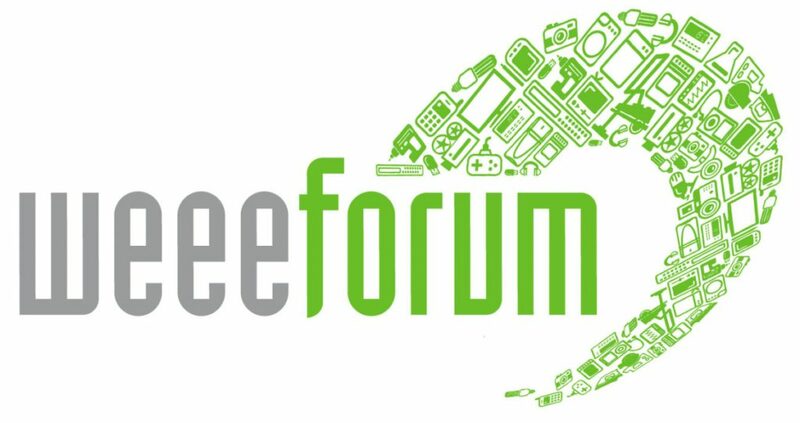 One important membership is in the WEEE Forum. In April 2002, UFH joined forces with five other systems to establish the association of European collection and recovery systems for electrical and electronic equipment, the WEEE Forum. The WEEE Forum strives to develop uniform, Europe-wide standards and to optimize the return of waste equipment. UFH’s customers can rest assured that their waste equipment is disposed of in an exemplary manner. In addition, their participation in the system helps to further solidify the position of their companies and of Austria as responsible partners when it comes to environmental protection. WEEE Europe’s members are the largest and most important disposal systems in Europe. WEEE Europe AG helps its customers to fulfil the legal obligations defined by the EU WEEE Directive (WEEE = waste electrical and electronic equipment) and the various national implementations in efficient processes. The range of services also includes recovery solutions for batteries. WEEE Europe enables us to offer added value for producers on a cross-border basis: We provide you with access to disposal solutions for WEEE and batteries at the European level. EucoLight is the name of the European association of collection and recovery systems for waste lamps and lighting, which is based in Brussels. The association is tasked with representing the interests of recycling systems that specialize in the lighting sector – as well as their customers – at the European level. UFH is a member of the association and thus represents your interests whenever far-reaching decisions are made that affect the industry. Photovoltaic Austria, a federal association, strives to bundle the interests of industry, trade and crafts and to push solution-oriented approaches. Another priority is the improvement of the framework conditions of photovoltaics and power storage in Austria. As the number-one disposal partner, UFH is a member of this association. This association’s most important task is to make a contribution to securing Austria’s competitive situation. It acts as nationwide advocacy group for the electric and electronic appliances industry. By shaping and influencing the legal and economic basic conditions, members’ positions in international competition are strengthened. With the goal of modernization of the infrastructure, this association cooperates intensively with its network partners. It has long-term experience and is well aware of the most important topics of the electric and electronics industry, enabling it to promote the meeting of these needs. UFH is proud to support these goals energetically. Thanks to our Europe-wide partnerships we are in a strong network and can offer our UFH service transnationally.